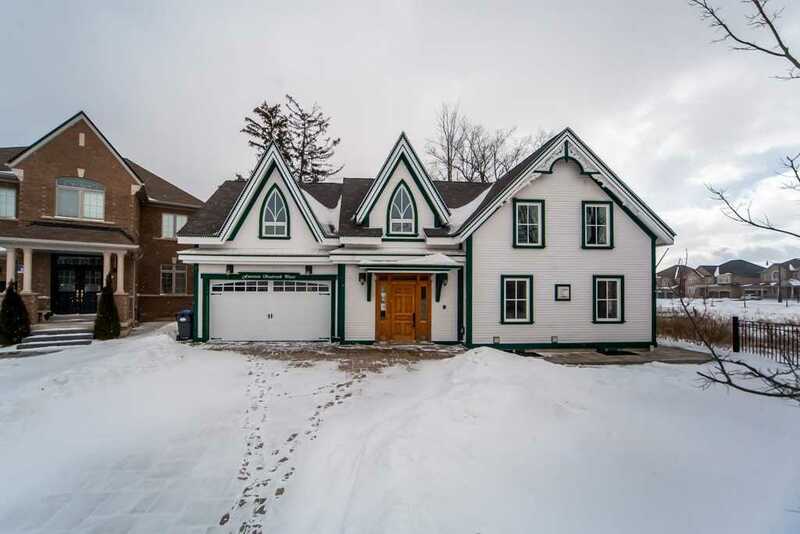 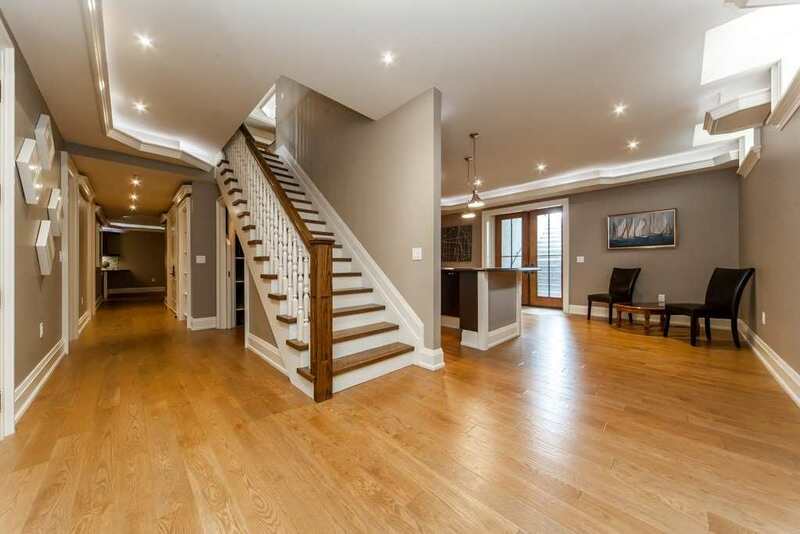 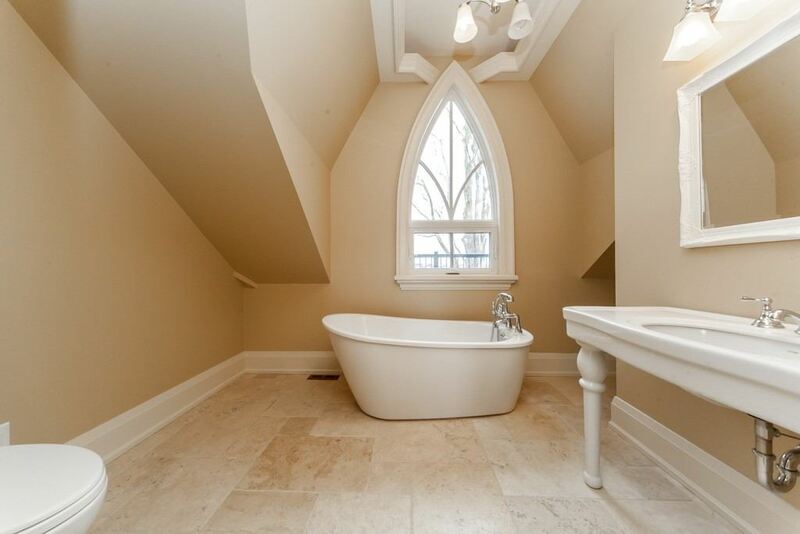 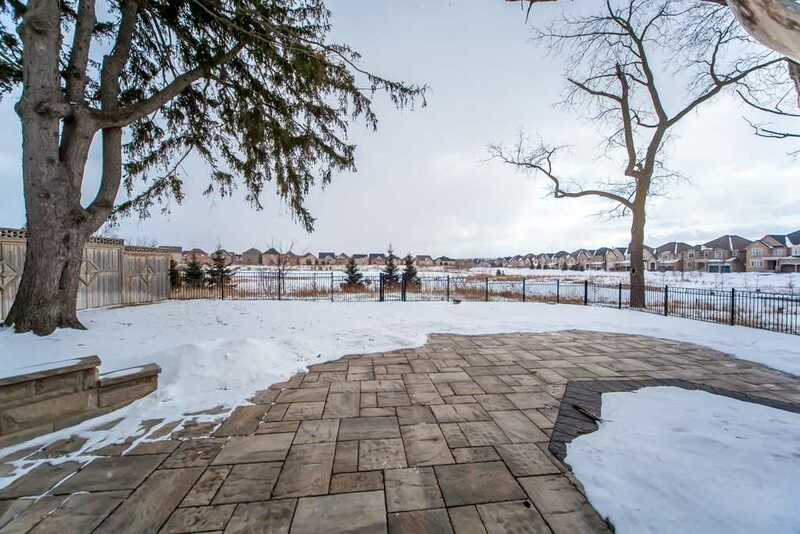 Description 4+3 Bdrms & 7 Baths, Family Home Located On A Quiet Cul De Sac Backing Onto A Ravine. 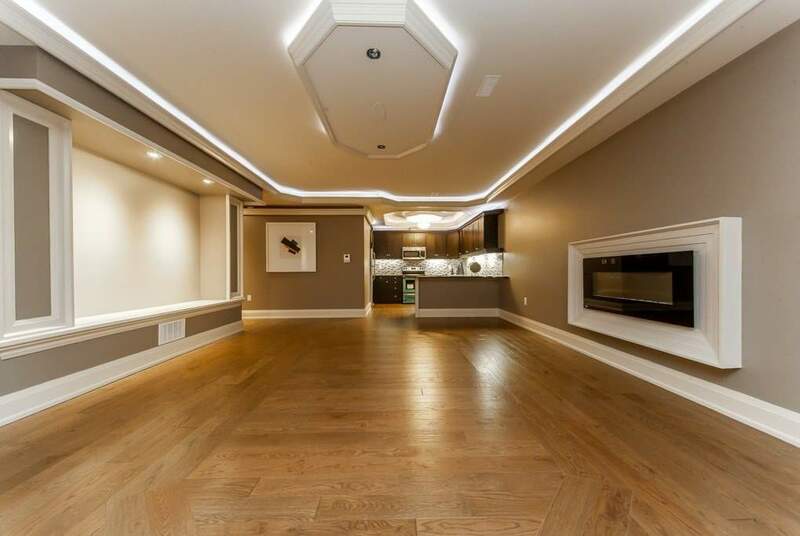 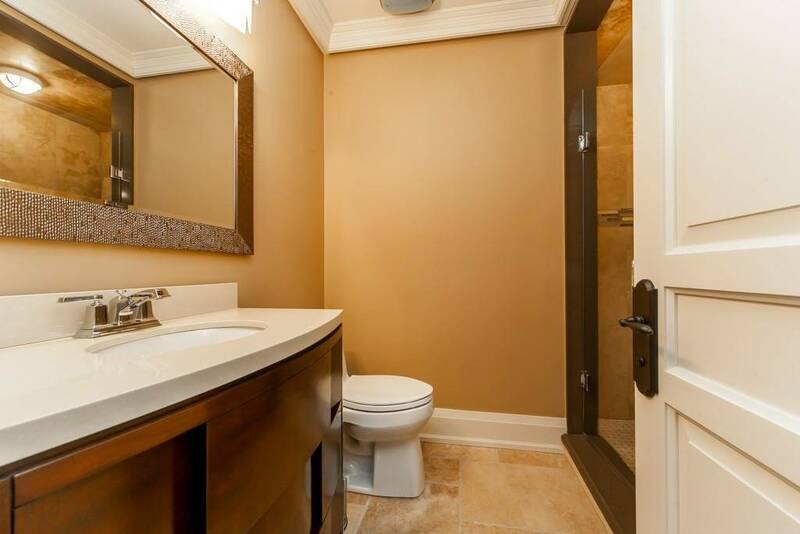 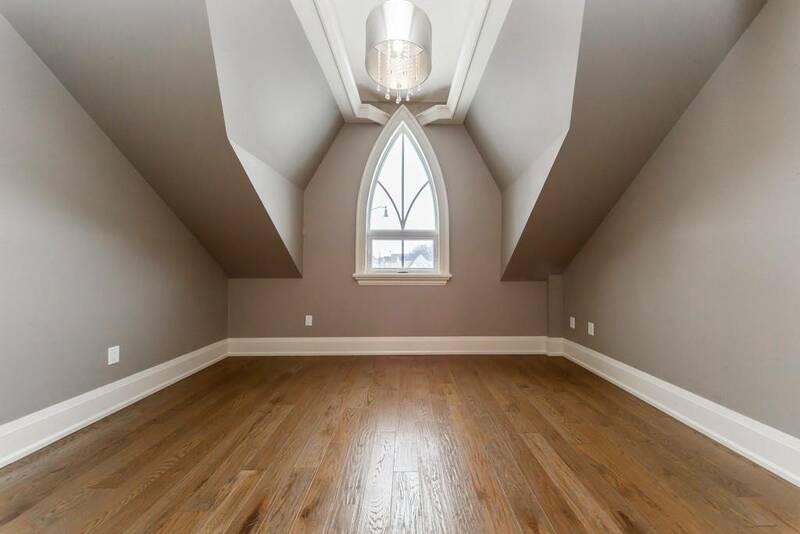 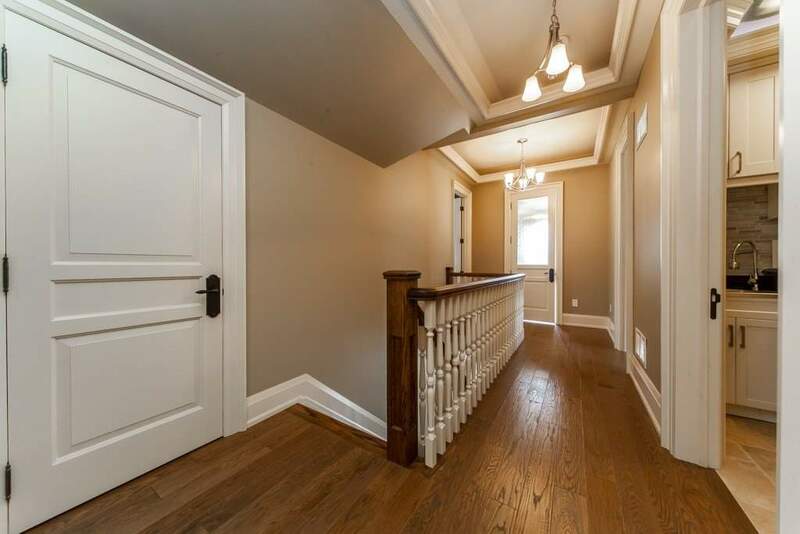 Completely Renovated With Over $1M Spent On Upgrades. 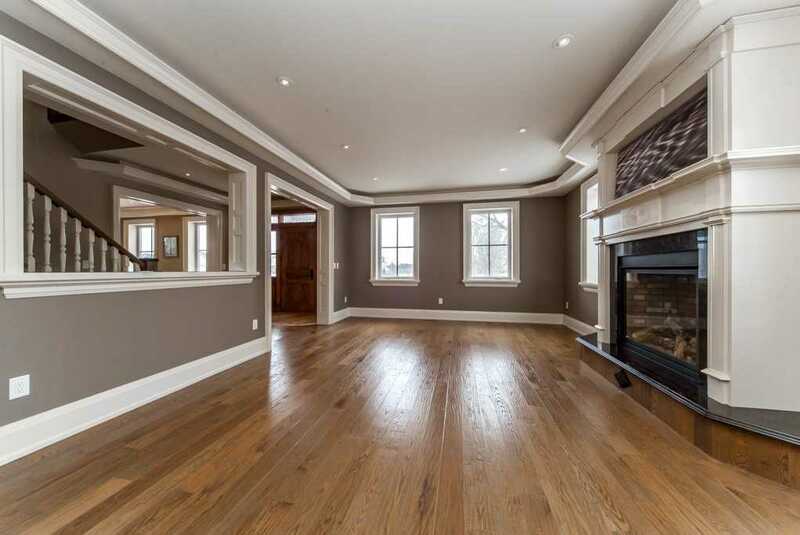 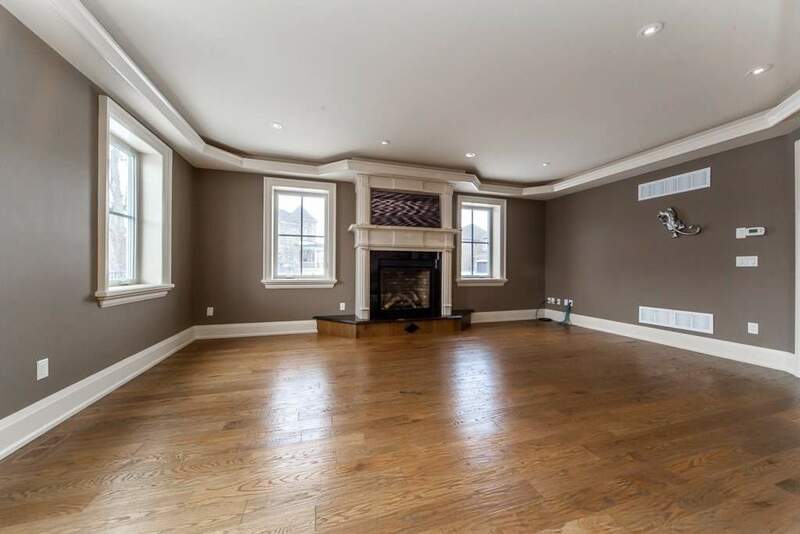 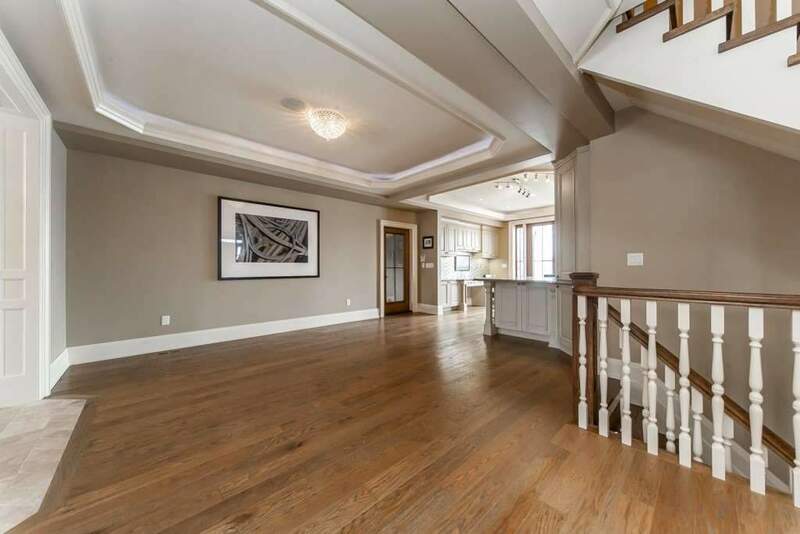 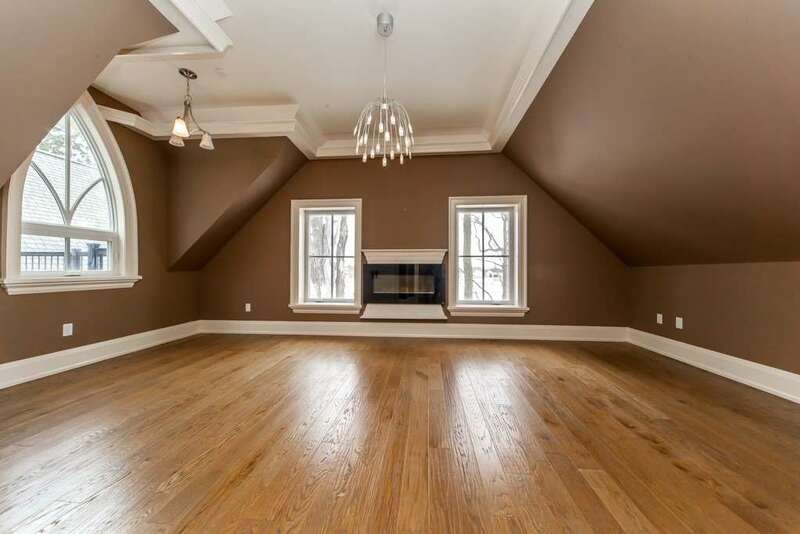 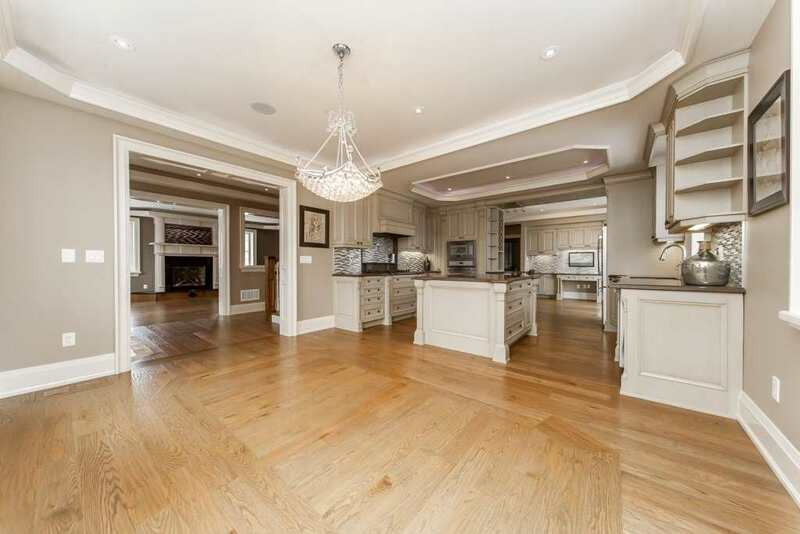 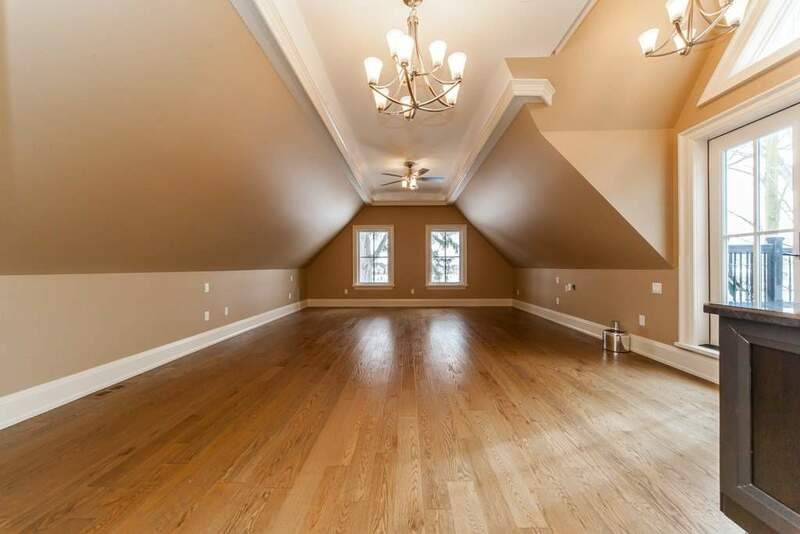 Approx 6500 Sq Ft Of Living Space (4000 Sqft Main Fl & 2500 Sqft Basement).6 Fireplaces.Hardwood Throughout. 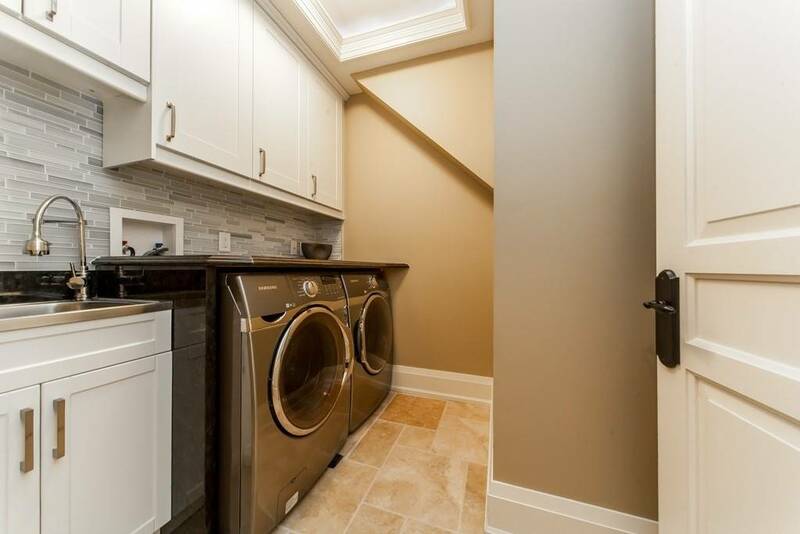 Boasts A Designer Gourmet Kitchen W/ Custom Cabinetry And Quartz Ceasarstone Counter Tops.2 Kitchens & 2 Laundries, W/O Basement. 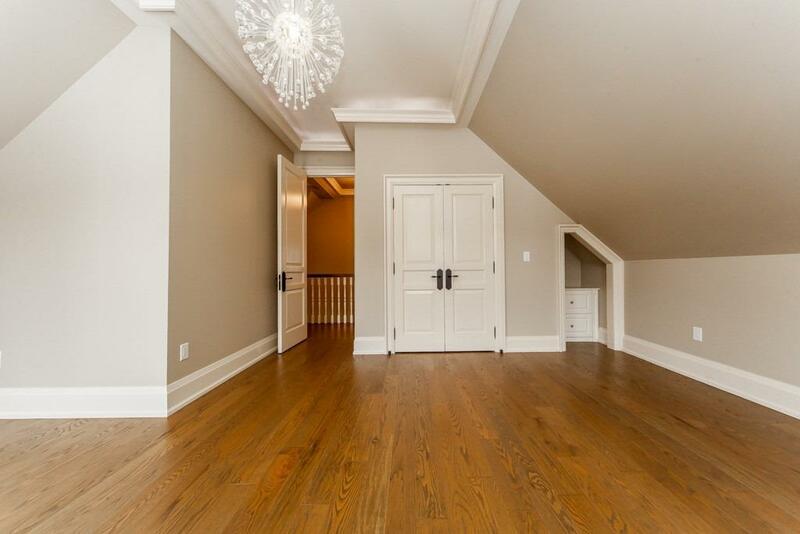 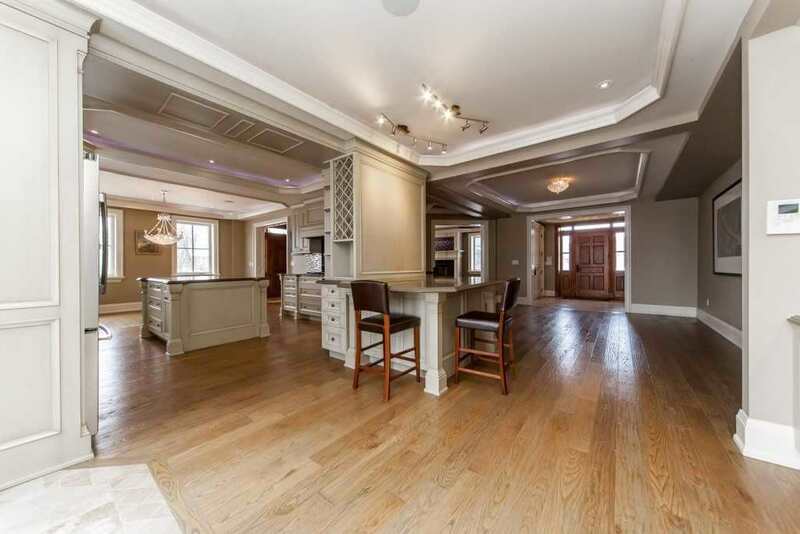 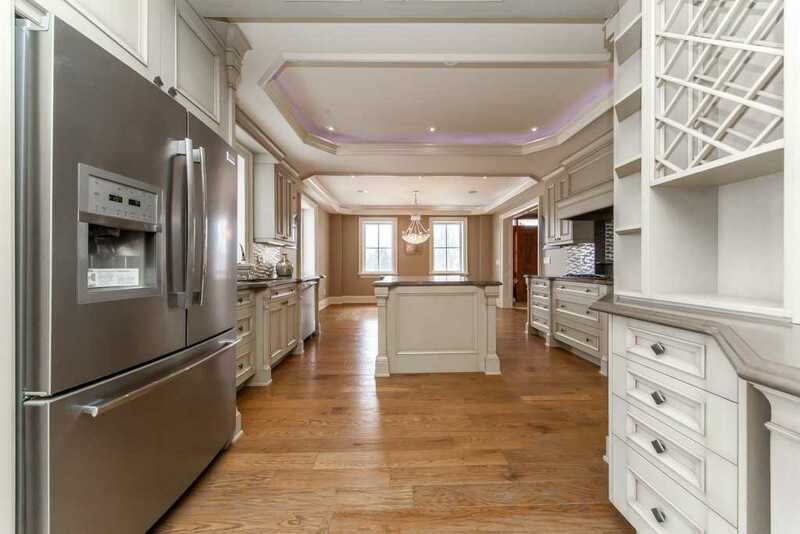 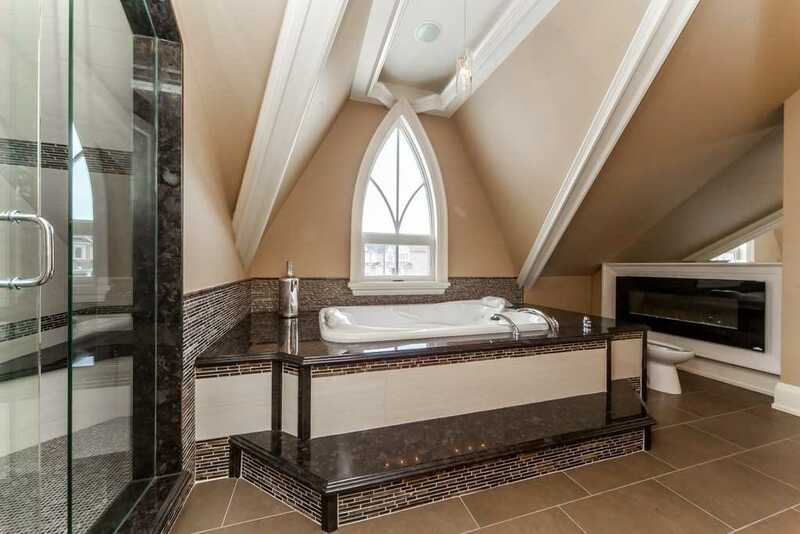 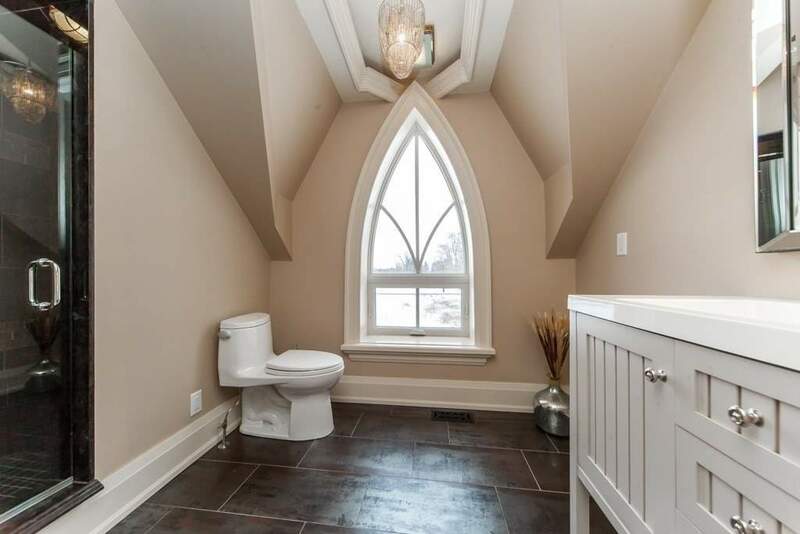 This Spectacular Home Features Highest Quality Craftsmanship & Unique Finishes.